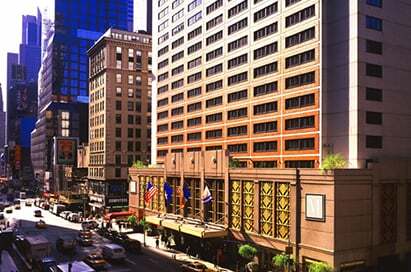 New York offers a diverse range of visits to bring the study of history off the page. As the gateway to the land of opportunity mass immigration has shaped the city with its diverse and distinct neighbourhoods. 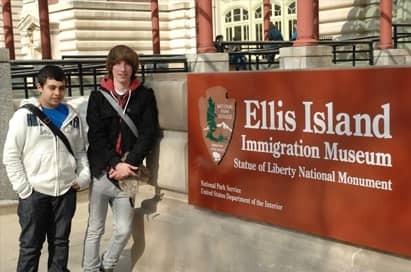 A visit to the Ellis Island Immigration Museum offers students an insight into how it was to see the Statue of Liberty for the first time, and all the hope and opportunity it symbolised. 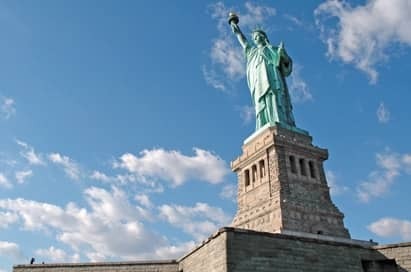 At the forefront of historical events as home to the UN, and the devastating terror attacks on the World Trade Centre, New York offers a unique insight into international relations as well as a trip of a lifetime. Discover more about social movements of African-Americans in New York City including the abolitionist movement against slavery, the civil rights movement and today’s struggles for fair housing and equal justice. 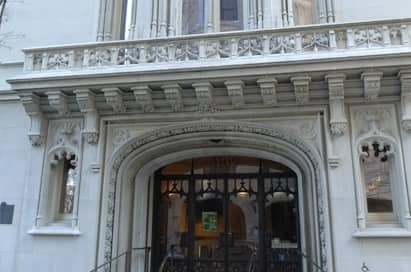 See the site of the 1964 Harlem uprising, The Bloomfield Department store visited by Martin Luther King Jr. and much more. 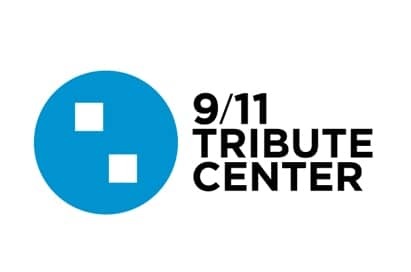 Five galleries of stories, images and artefacts will walk you through events of 9/11 including the rescue and recovery mission and the acts of generosity and support from nations around the world. 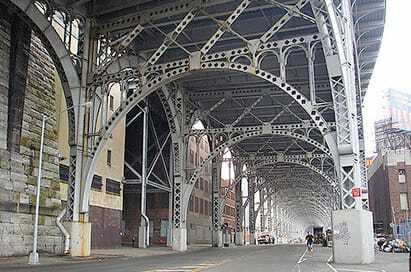 Walking tours are conducted along the World Trade Centre Site by survivors and rescue workers of the 9/11 attacks. 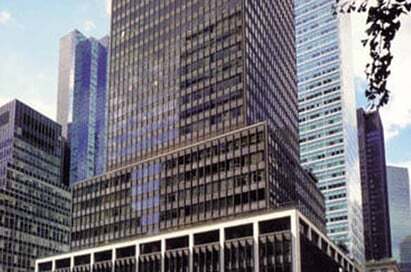 Guided tours of the Headquarters include an explanation of its history, its structure, its composition and who designed the famous buildings located by the East River. The tour covers the newly renovated chambers and work of the Security Council, the Trusteeship Council and the Economic and Social Council Chamber. The guided tour of one of the court facilities will include an explanation of the various roles within the courtroom including that of the Jury. The similarities and differences between the US Civil and Criminal trials will also be discussed before the groups are given the opportunity to observe a trial or arraignment in session. 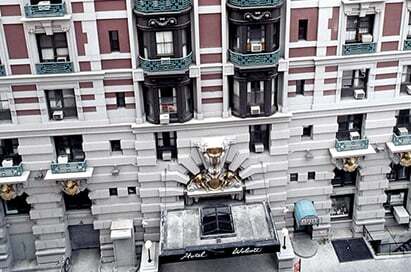 Several ongoing exhibitions showcase the vast, fascinating history of New York City. 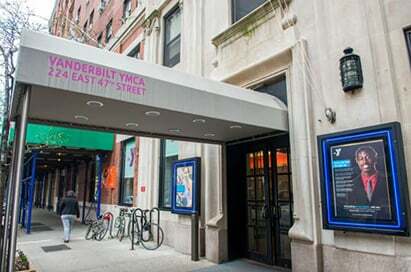 Recent installations have examined George Washington’s time in NYC, the 50th anniversary of South Pacific’s Broadway premier and the Astor Place Riots. There is also a very moving exhibition on the World Trade Centre. 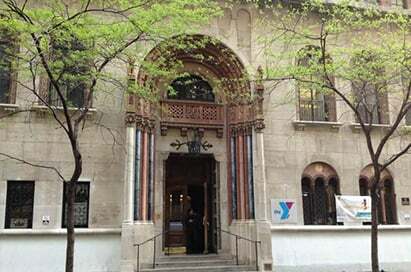 The Jewish Museum in New York is housed in the 1908 Warburg Mansion, which was renovated in 1993. 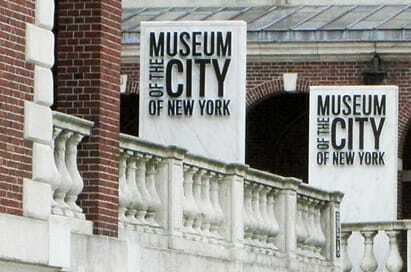 It contains a fascinating collection of art, artifacts and media installations. The permanent exhibition explains the Jewish cultural experience through exhibits of many objects and artifacts. 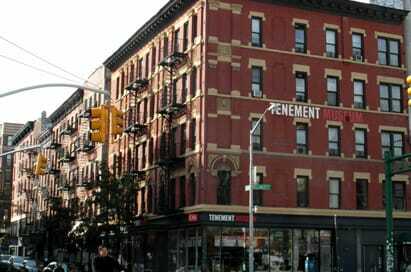 The Lower East Side Tenement Museum’s mission is to promote tolerance and historical perspectives through the presentation and interpretation of the variety of immigrant and migrant experiences on Manhattan’s Lower East Side, a gateway to America. 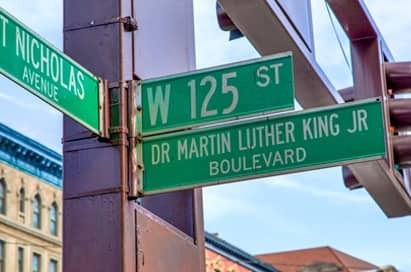 This tour consists of a guided walking experience which takes you to the heart of the Civil Rights movement in Harlem and to the very sites where the race riots began and the people involved and what impact this had on the Civil Rights movement nationally. 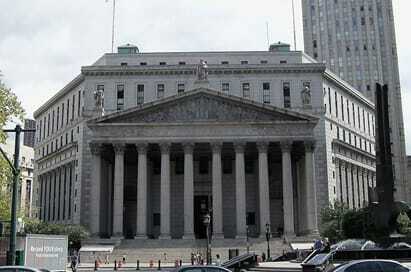 The Harlem Civil Rights guided tour was FANTASTIC and we thoroughly enjoyed our time. Marty, our guide, was incredible. I would definitely book that tour/activity again. 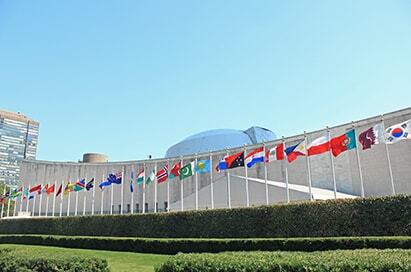 UN tour was excellent and enjoyed by all. Top of the Rock and Ellis Island tour good too. All instructions were perfect. 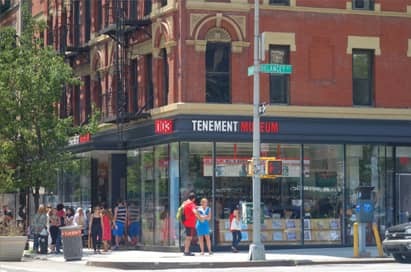 We loved the Tenement museum and the UN. All our activities were great.